Alyssa with her team and opponents. Photo supplied. In early December two students from Young’s Hennessy Catholic College represented NSW at the 2018 Ultimate Fiji Soccer Cup. Year 11 student, Alyssa Armstrong played in the U17s senior girls NSW International Football Group team and Mitchell Brown who is a student in Year 9, competed in the U16’s team. 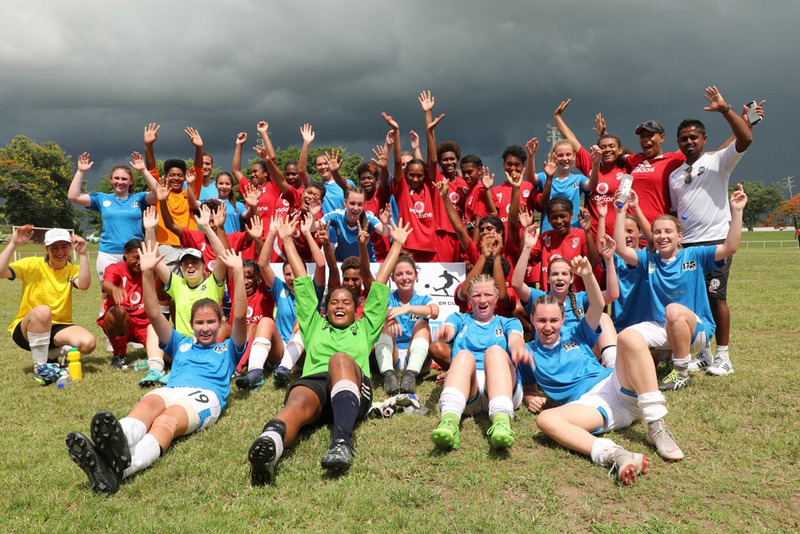 The tournament was played in many locations across Fiji including Nadi, Ba, and Lautoka and teams from South Australia, New South Wales, New Zealand and Fiji took part. 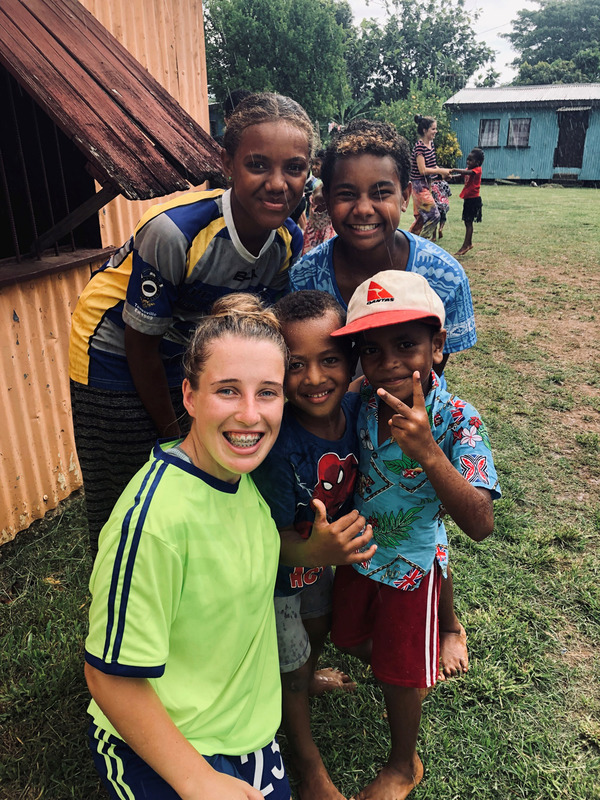 Alyssa’s team played against Fiji West, Fiji South and South Australia and made it through to the grand final where they were beaten by Fiji West. Mitchell’s team also had a good tournament winning the play-off for third-place on the last day. 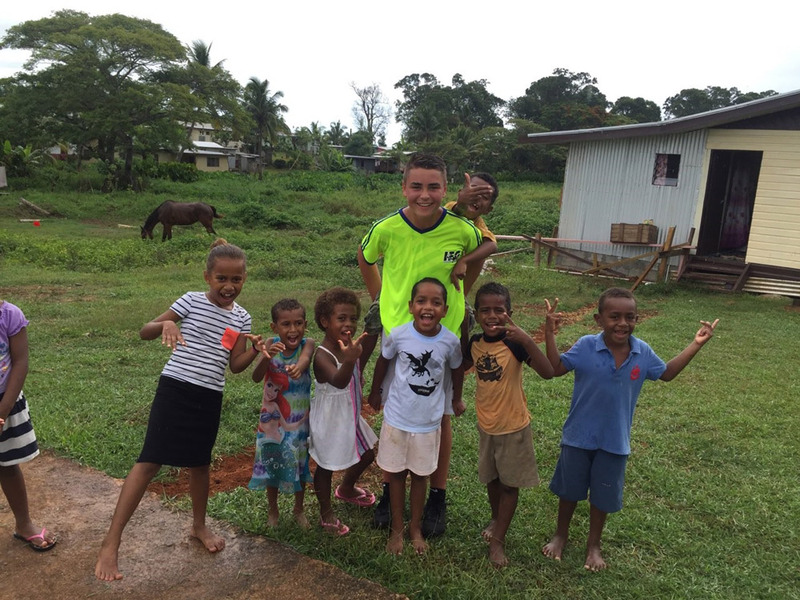 Both students agreed that it was an incredibly humbling and eye-opening experience to visit the island and learn about the Fijian culture. 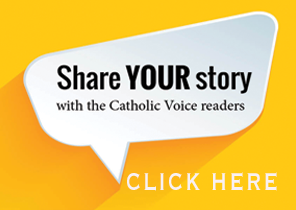 “The highlight was going to a village and meeting and playing with the Fijian children, who had been waiting all week for the teams to arrive”, said Alyssa. Mitchell and Alyssa had an amazing week and made many new friends both within their team and also from Fiji.